Dept. of Commn. & Info. Tech. India's leading EMI/EMC R&D organisation. 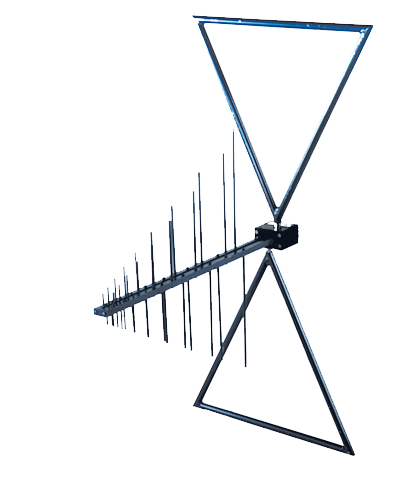 to ensure that the problems due to the EMI/EMC are kept at the minimum. 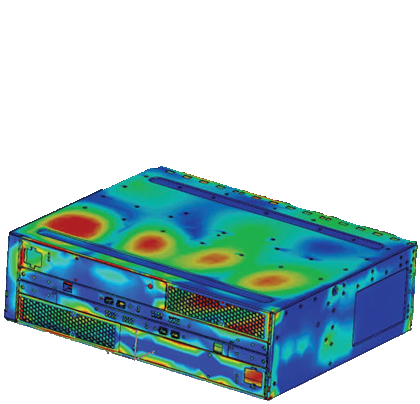 State-of-the-art EMI/EMC services at your reach. The state-of-the-art EMI/EMC facility meeting requirements as per various national/international standards. NABL accredited as per ISO/IEC 17025 and listed by international bodies like FCC, TÜV, UL, Intertek, CSA, etc. 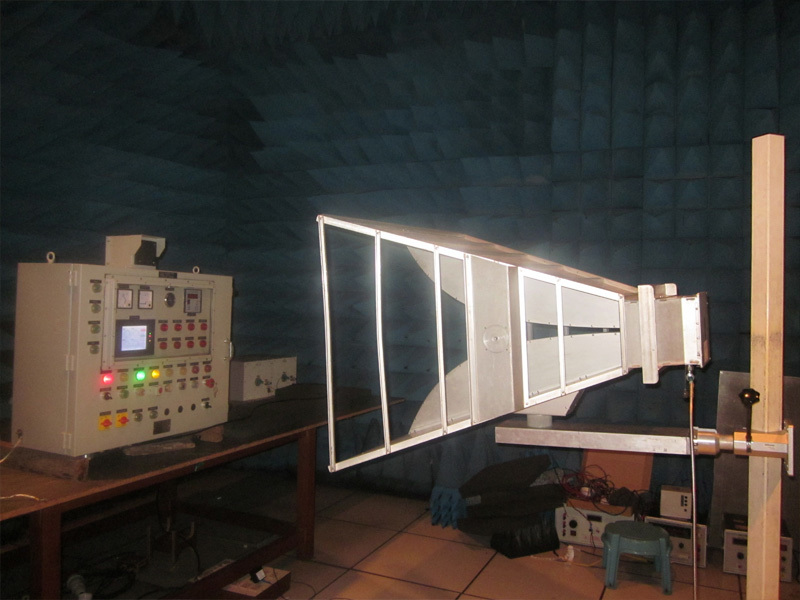 for EMI/EMC test and measurement equipment. Observance of Vigilance Awareness Week 2018 with the theme " Eradicate Corruption - Build a New India "
The SAMEER Center for Electromagnetics (CEM) has been in the forefront of R&D activities in the area of Electromagnetic Interference and Compatibility in the country. Established in 1983 by then Department of Electronics, the CEM is an autonomous institution under Department of Electronics & Information Technology, Ministry of Communication and Information Technology, Govt. of India. With its vast experience and the state-of-the-art infrastructure, complemented by the team of dedicated engineers, the EMC Division of the center offers comprehensive test and design solutions, consultancy, training and research services to Indian and International agencies & industries. Indian as well as Global manufactures and developers can avail the state-of-the-art EMI/EMC facilities meeting global standards at our centre. You can exploit the vast experience gained by the engineers over the years. 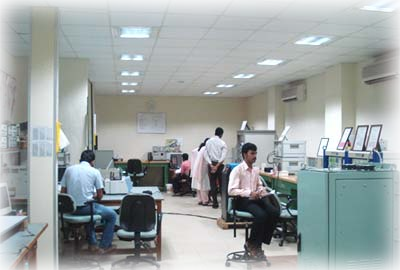 SAMEER-CEM boasts of one of the largest teams of scientists and engineers working in the area of EMI/EMC. Any challenges in meeting the requirement will be taken up by the design consultancy team to offer cost effective solutions in a time bound manner. The EMC suggestions and guidelines offered can help you achieve the compliance at the first go itself. The centre offers product compliance testing services for customers at competitive pricing. It is being utilised by various MNCs, SSIs, other industries, global certifing bodies etc.. 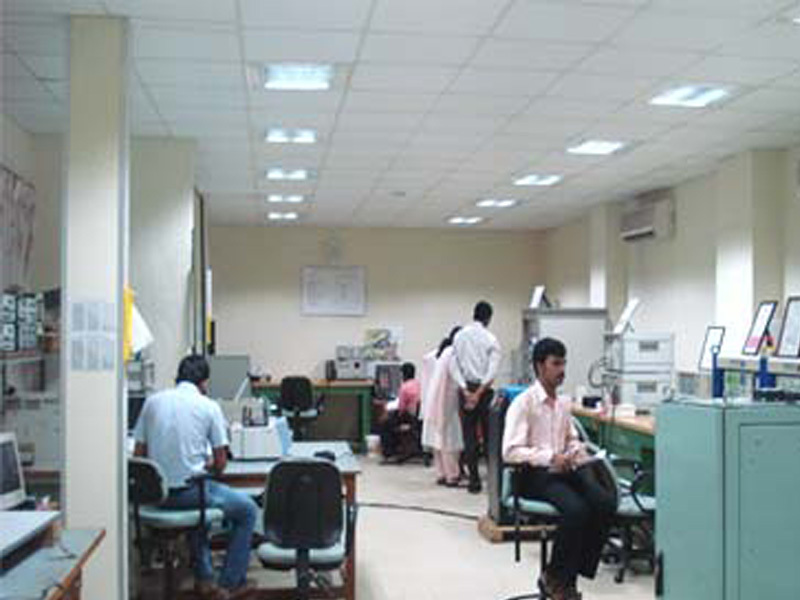 The test services offered by center is accredited by the NABL in as per ISO/IEC 17025 for its Services. A highly transparent test procedures are followed and the reports issued enjoys global regocnition. The center is FCC listed and recognized and accredited by various international bodies such as TÜV Rheinland/SÜD, Det Norske Veritas (DNV), EMITECH, Intertek, Canadian Standards Association (CSA), Underwriters Laboratories Inc. (UL) etc. 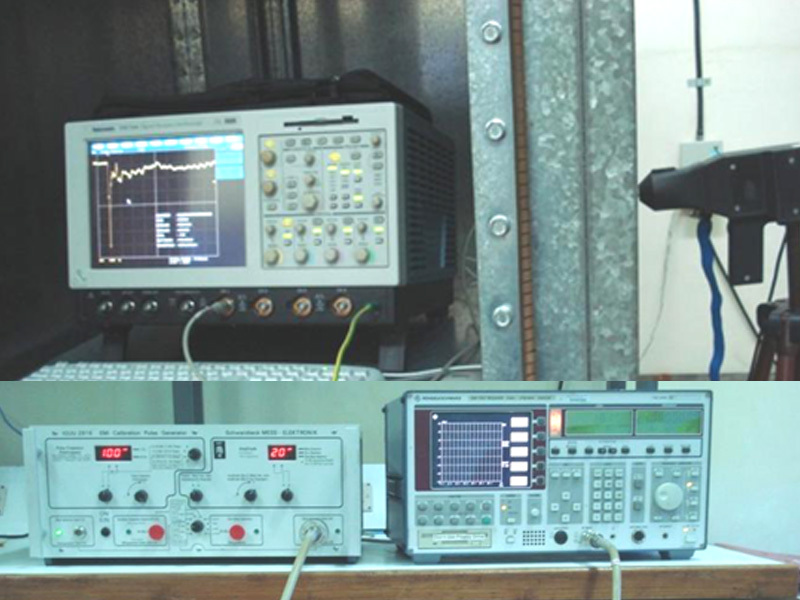 SAMEER-CEM now offers calibration service traceable to National and International Standards, following ISO/IEC 17025 guidelines & is capable of calibrating various EMI/EMC test equipments and accessories like Test Receivers, ESD & CS test Generators, CRF test systems, RF Power Amplifiers, Antennae, LISN, CDNs, Attenuators, Directional Coupler, etc. Calibration lab can also carryout Site attenuation and Shielding effectiveness measurements. 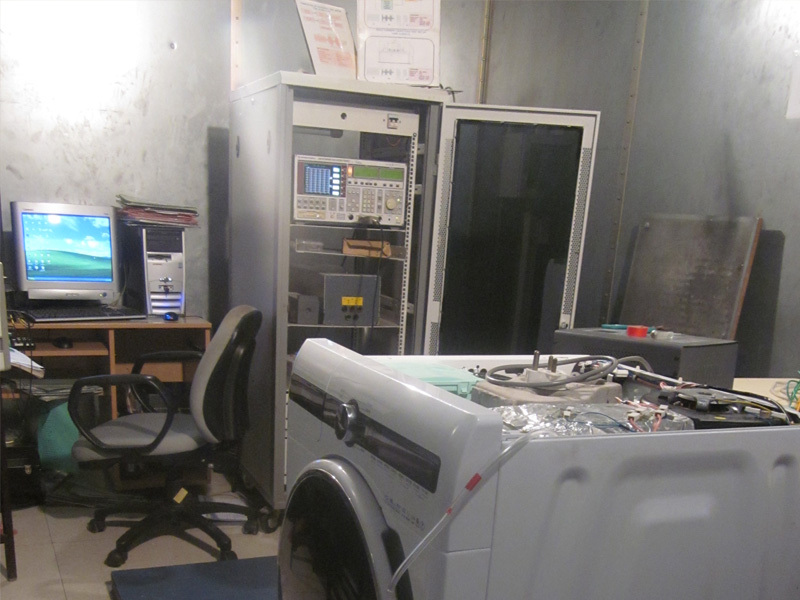 Calibration services of CAL Lab,SAMEER-CEM is also acceptable by NABL. 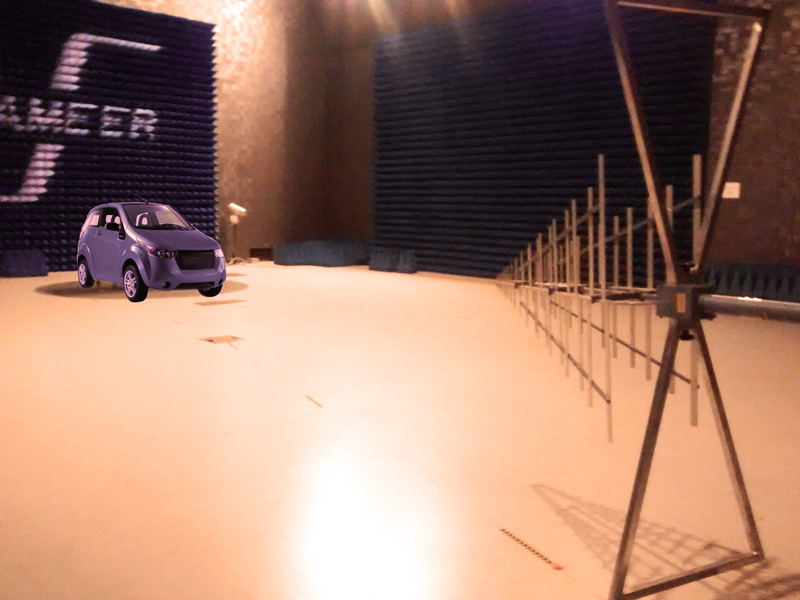 SAMEER offers world class facility for product evaluation for Electromagnetic Compatibility as per various National / International Standards. Equipped with state-of-the-art measuring and test equipment, facilities are regularly calibrated, traceable to primary standards to ensure the correct test result. 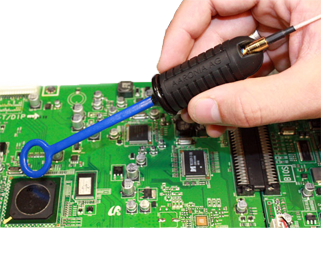 The product evaluation is carried by experienced engineers. Conducted Emission Lab Agenda corp.
A "One-day Workshop on EMC Standards and Measurements" was held at SAMEER-CEM on October 6, 2017. The EMC division offers regular training programme of 2-3 days duration. 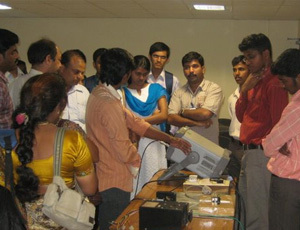 This course aims at imparting practical knowledge in EMC Test and Design. Professionals - R&D Engineers & Managers, Production Engineers, R&QA Engineers Test & Evaluation Engineers will find this programme extremely useful. 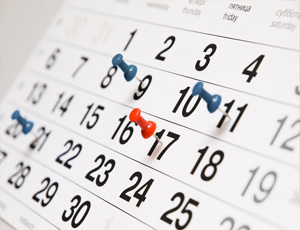 The business hours for the EMC services are from 9:30am to 5:30pm on weekdays. One of the largest teams of scientists and engineers working in the area of EMI/EMC. Working in the field of EMI/EMC Since 1983.